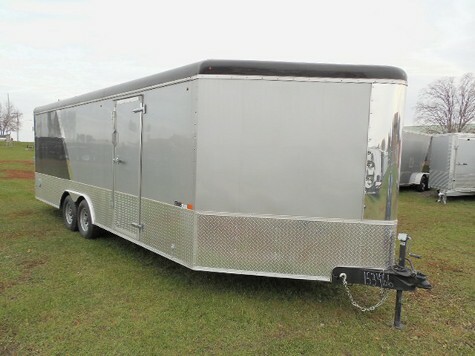 ATV/Snowmobile Trailers From Various Manufacturers. Haul Your Sleds On That Weekend Getaway. Check Out The Units We Have in Stock !